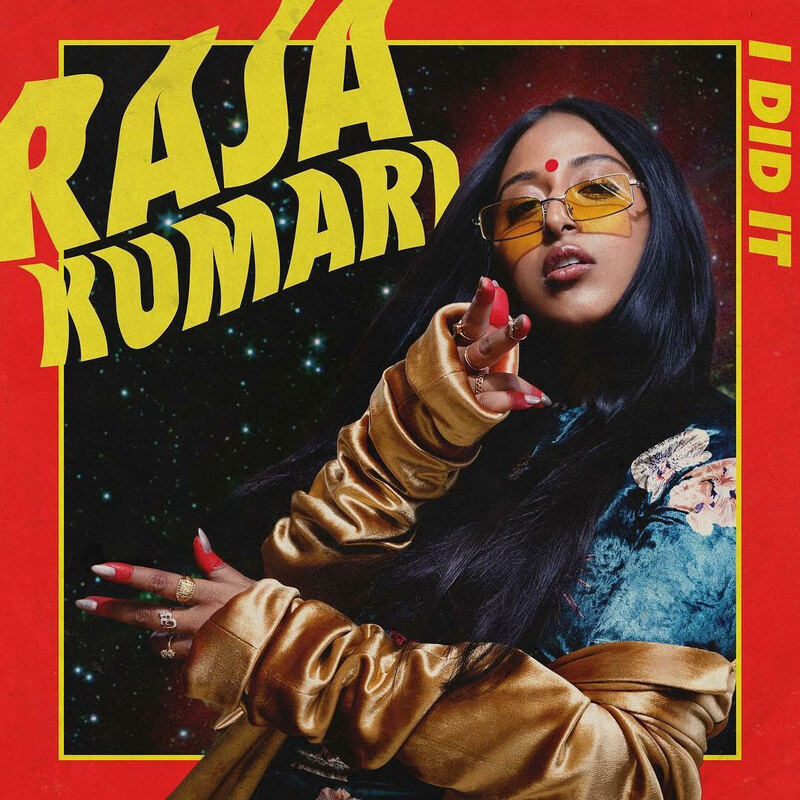 #NewMusicFriday | New Music: Raja Kumari – “I Did It” ~ Phresh Hott New! Today is the edition of New Music Friday featuring Raja Kumari with her new music “I Did it ”. Available everywhere to stream on all platforms.